Minimum GPA: A 3.4 GPA or higher is required by the time the student completes the bachelor's degree. Students who graduate with a GPA between 3.0-3.39 are encouraged to apply to a traditional two-year M.S. program. Applicants are not required to submit their GW undergraduate transcripts separately, as the office is able to pull them directly from the student system. In the event we are unable to do this, we will request that you provide an official copy from the Office of the Registrar. 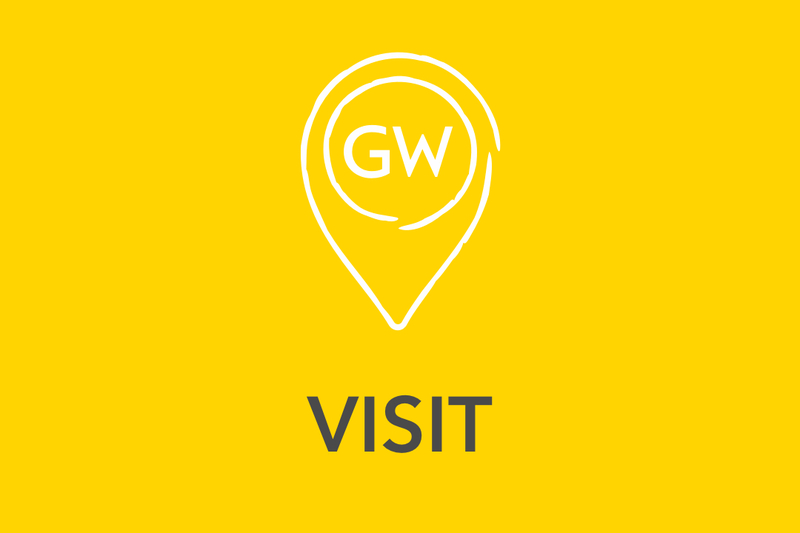 Any classes taken outside of GW during the bachelor's program must be presented in a separate transcript from that institution by being scanned and attached to the online application form. Letters of recommendation: Two (2) letters minimum must be submitted with the online application form. Additional guidelines about five-year bachelor's/master's programs can be found at the GW Graduate Admissions Office. Consult with your undergraduate professional and/or faculty advisor to develop plan for completing the proper graduate courses during your final year. 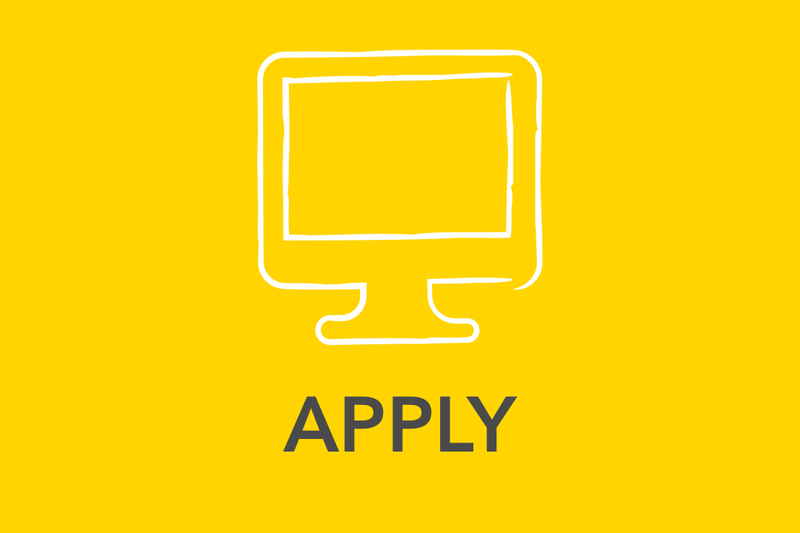 Submit an online application form indicating the master's degree program you are seeking by the application deadline. Request the application fee waiver in the application form and email [email protected] to have it waived. 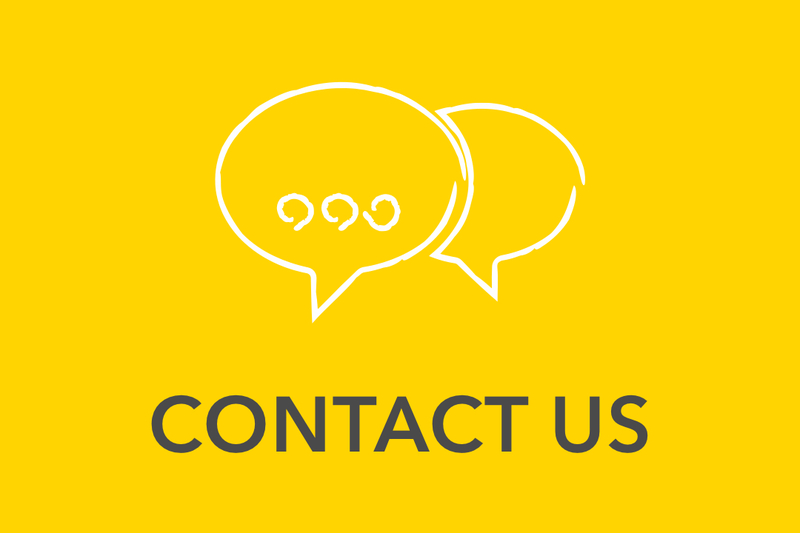 For any questions related to combined degrees, please contact our office at [email protected].